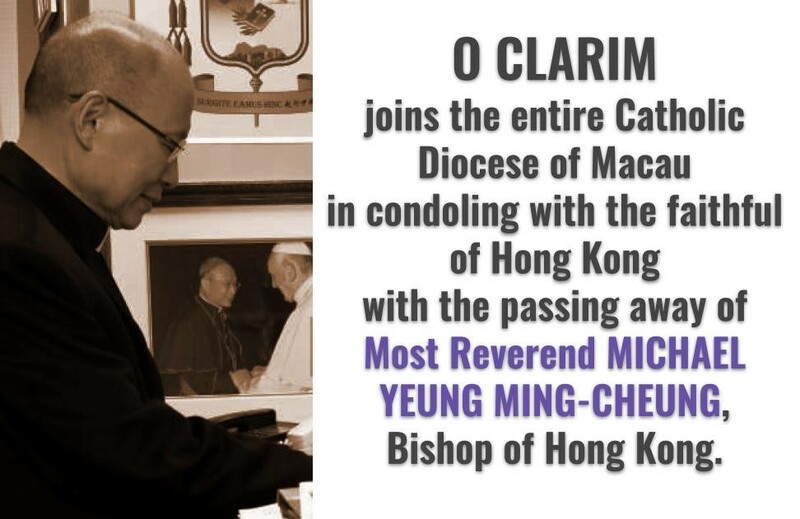 The Most Reverend Michael YEUNG Ming-cheung (楊鳴章), Bishop of the Catholic Diocese of Hong Kong, passed away due to liver failure in Canossa (Caritas) Hospital at 1:30 PM on 3 January 2019. He was 73. Born on 1 December 1945 in Shanghai, he was ordained priest on 10 June 1978. Consecrated bishop on 30 August 2014, he succeeded Cardinal John Tong as 9th bishop of Hong Kong. As soon as the news reached him, Bishop Stephen Lee sent the following message to Hong Kong Auxiliary Bishop Joseph Ha Chi-shing, OFM. 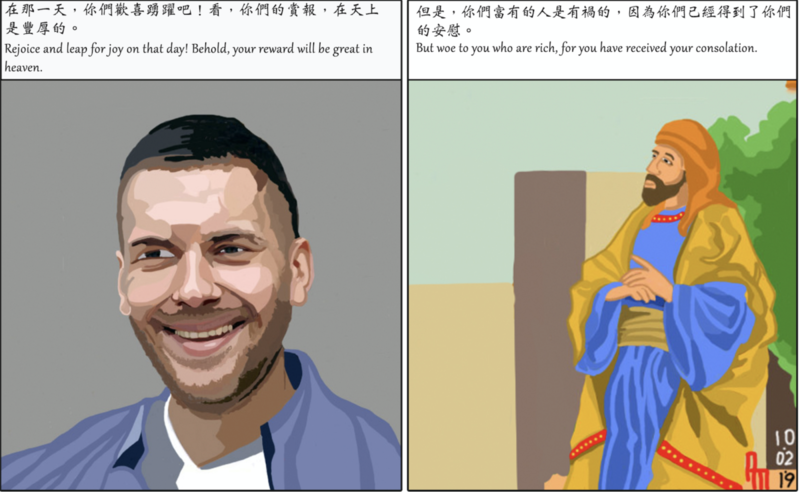 “Dear Bishop Ha, I have learned that our beloved brother Bishop Yeung Ming-cheung has returned to the Father’s house. We accept our Father God’s will with heartfelt sorrow and ask the same compassionate Father to give our brother bishop the joy and peace of eternal life. 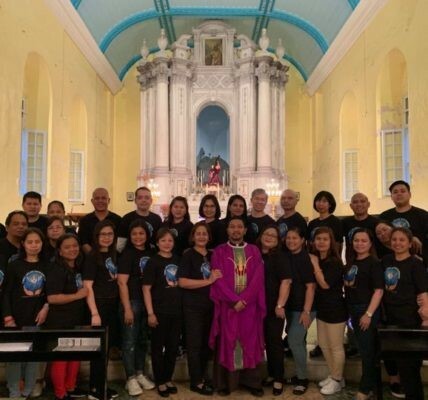 “When I learned about the sad news, I deeply felt the grief of the loss of the good shepherd in your diocese. I pray that the Lord will comfort his people and give them a virtuous and capable Good Shepherd, so that the diocese will continue to thrive, witness to the faith, and build the kingdom of heaven. 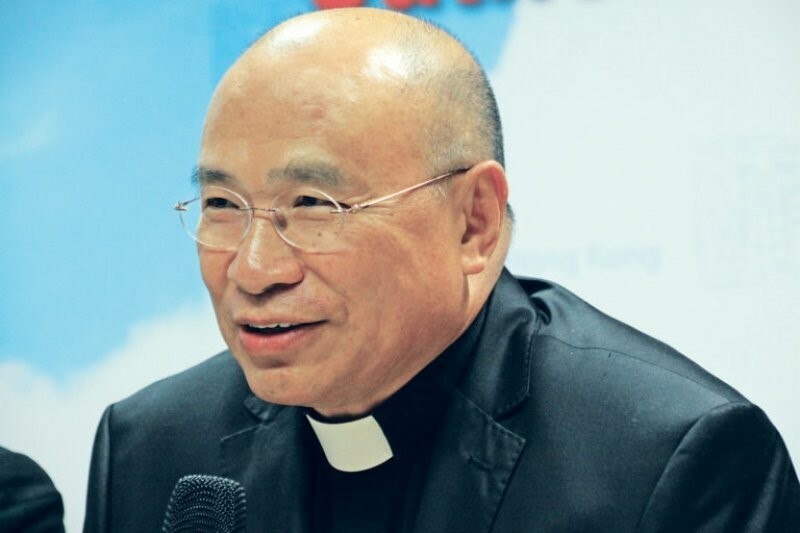 Bishop Stephen Lee Bun Sang will officiate a requiem Mass at the Macau Cathedral on Tuesday, 8 January, at 8:00 PM. We request our pious readers to pray for the repose of the soul of Bishop Yeung. May Bishop Michael Yeung rest in peace in the eternal light of God’s presence and loving embrace.